How will a hard Brexit affect the Motorist in Ireland? Home » Latest » How will a hard Brexit affect the Motorist in Ireland? Importing a car would be more expensive – Over 100,000 used cars were imported last year from the UK and Northern Ireland. A no-deal Brexit would mean that UK car exports to the EU would become subject to a 10% tariff under World Trade Organisation rules. You will need a Green Card to take a car to the UK – Currently, when you take your car to any country within the EU including the UK you are covered by the terms of the EU Motor Insurance Directive (MID). Essentially what this says is that anyone who holds a motor insurance policy in an EU country is covered to drive throughout the entire EU. However if the UK exit on March 29th without a deal this directive no longer applies in the UK. For this reason, an international insurance document known as a Green card will be needed as proof of motor insurance coverage. If you intend taking your car to Northern Ireland or to the UK you will need to notify your insurance company of your departure and return dates, at least four weeks in advance. They will then issue you a green card and they may or may not, depending on the insurance company charge for this. Fuel Prices could rise and supply disrupted – According to a 2015 SEAI report on energy security, 76% of refined fuel product is imported from the UK, which in the event of a hard Brexit would most likely be subject to a tariff of at least 3% under WTO rules for petroleum products and this would be passed onto consumers at the pumps. 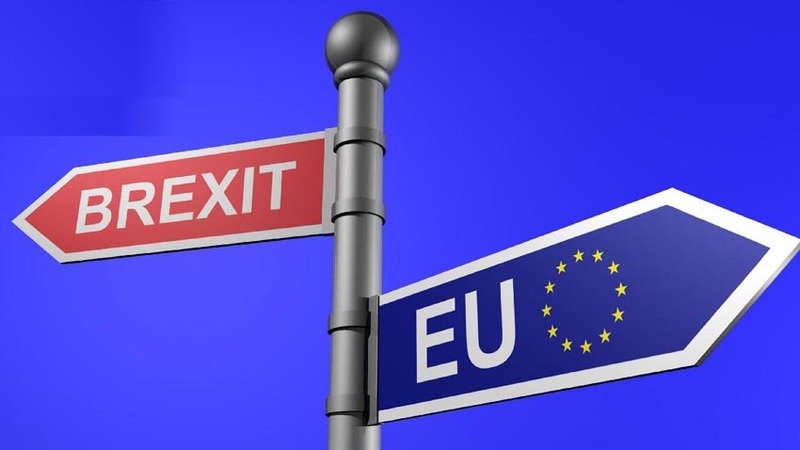 However of more concern is the UKPIA (UK Petroleum Industry Association) has warned that exiting the EU without a deal could put the fuel supply chain at risk if that happens our supply chain will also be disrupted. Car repairs are likely to cost more– The price of car parts will rise as they will be subject to a tariff of up to 4.5% if they are coming from the UK. Parts manufactured in the EU but distributed into Ireland from a warehouse or distribution centre in the UK would have no tariff but would be subject to long delays as customs would need to be cleared and increased costs will be passed on to consumers.